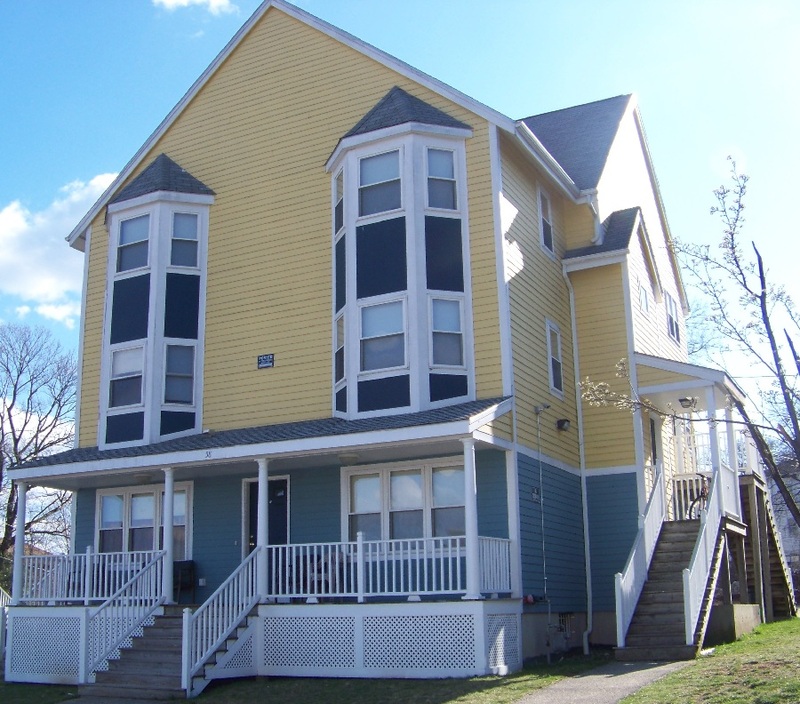 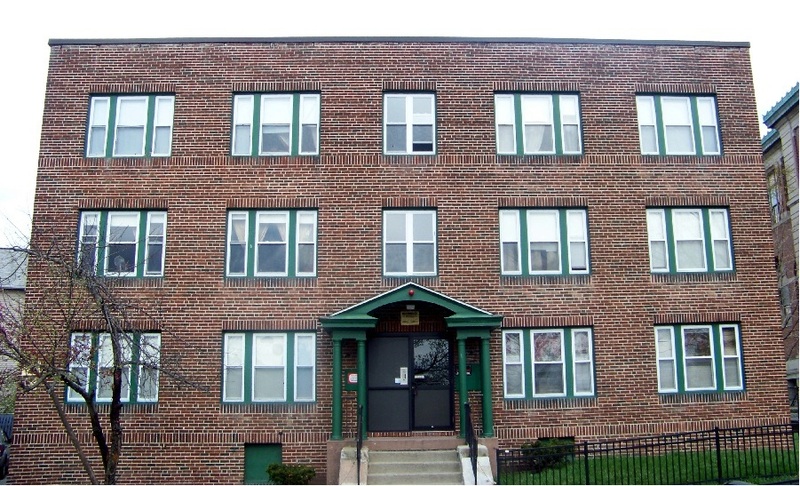 The Main South CDC offers attractive rental units at affordable rates in the Main South neighborhood. 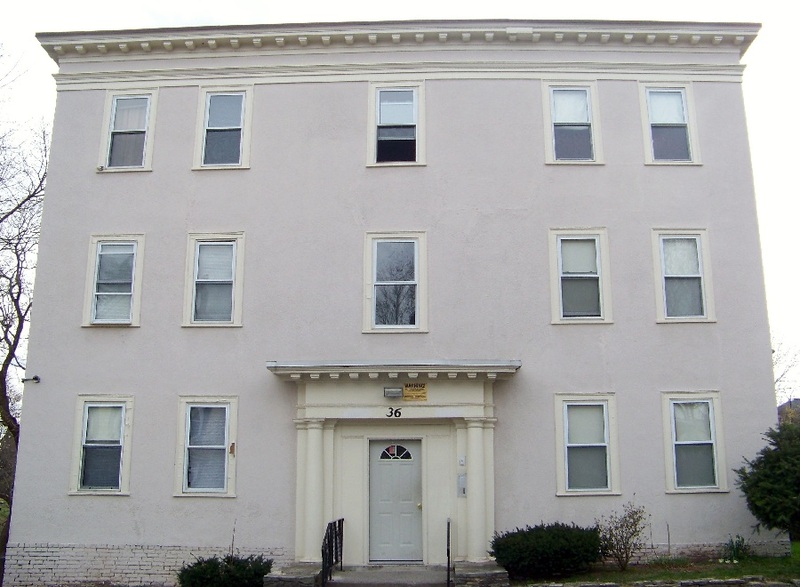 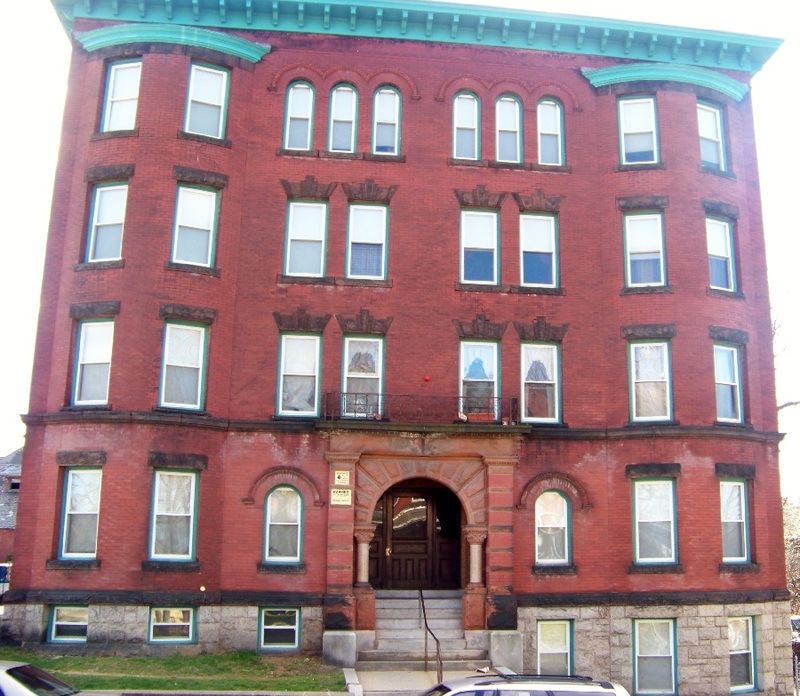 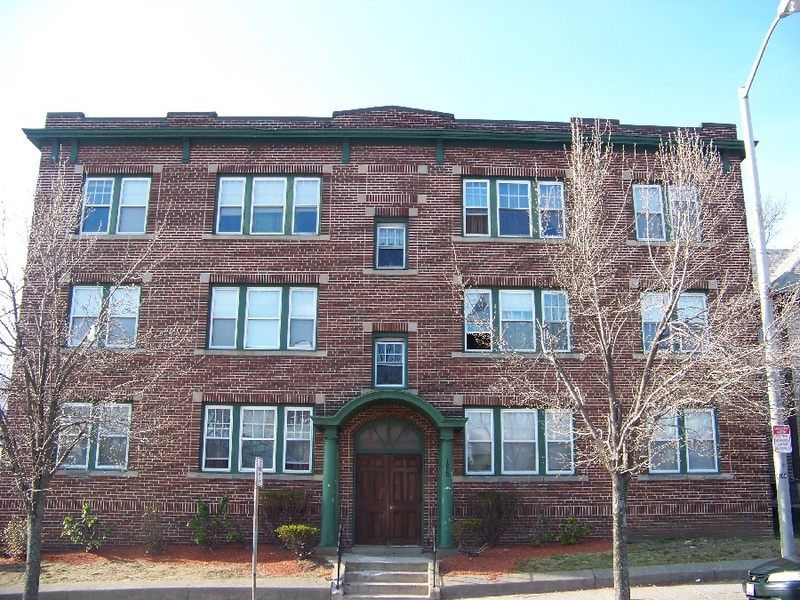 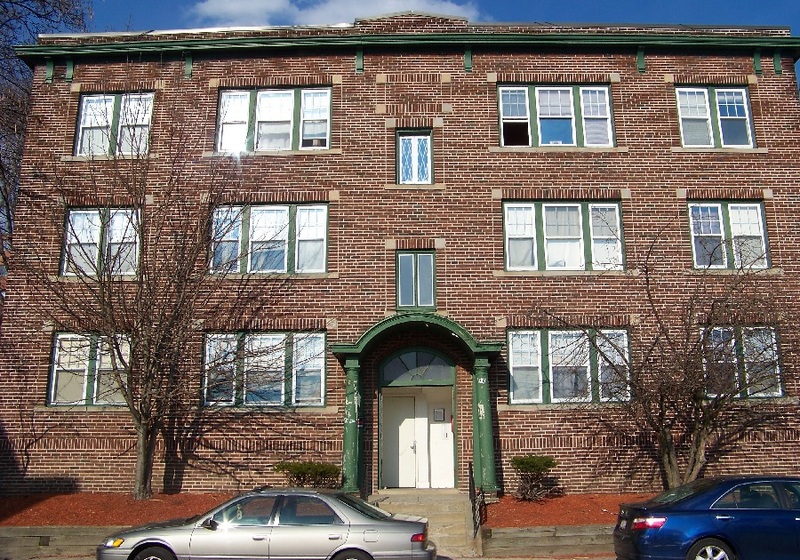 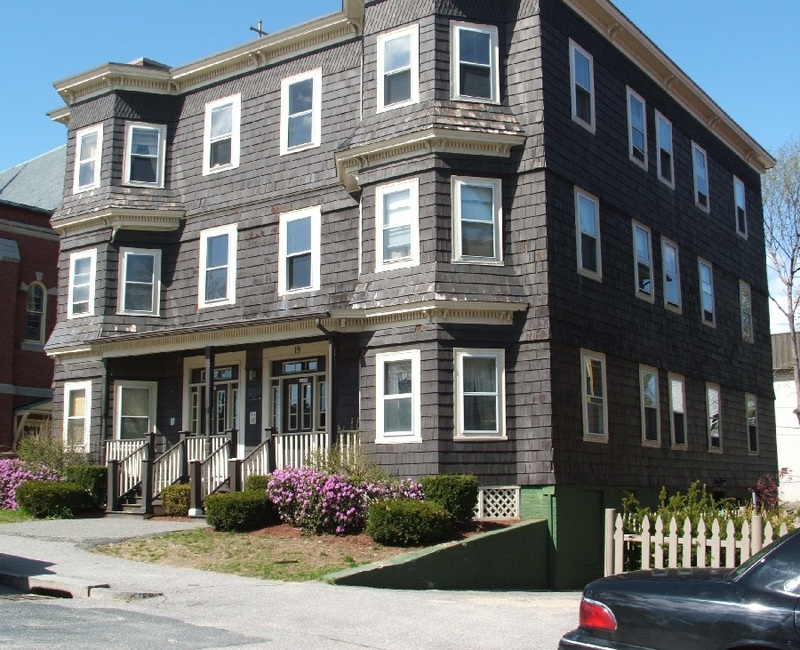 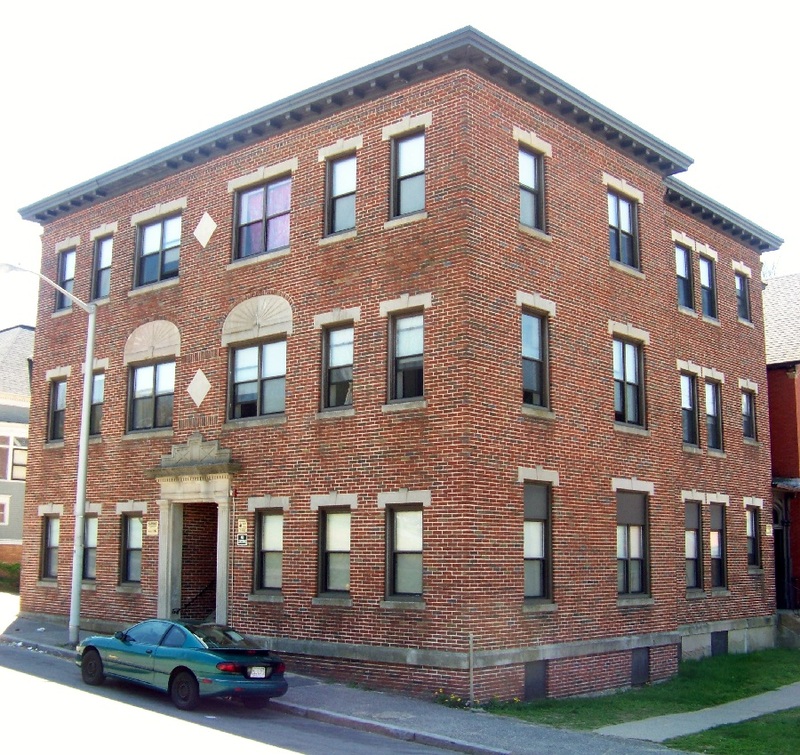 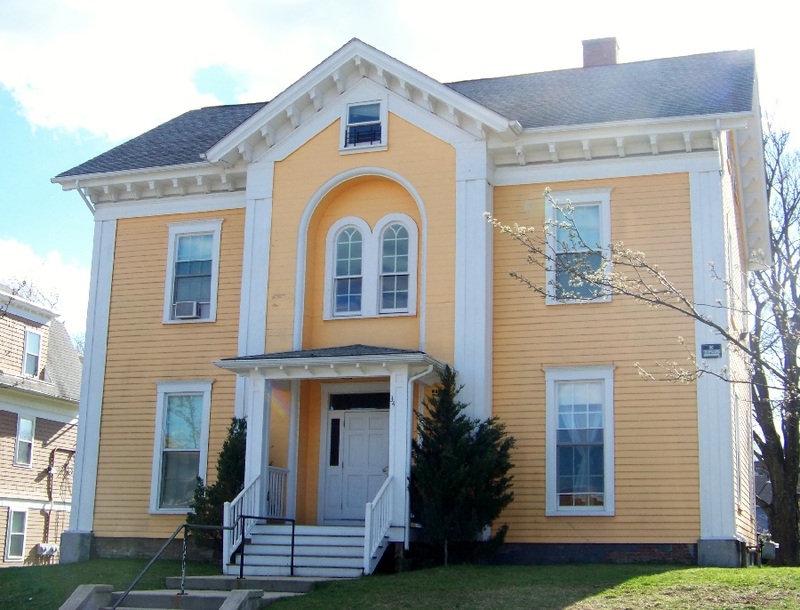 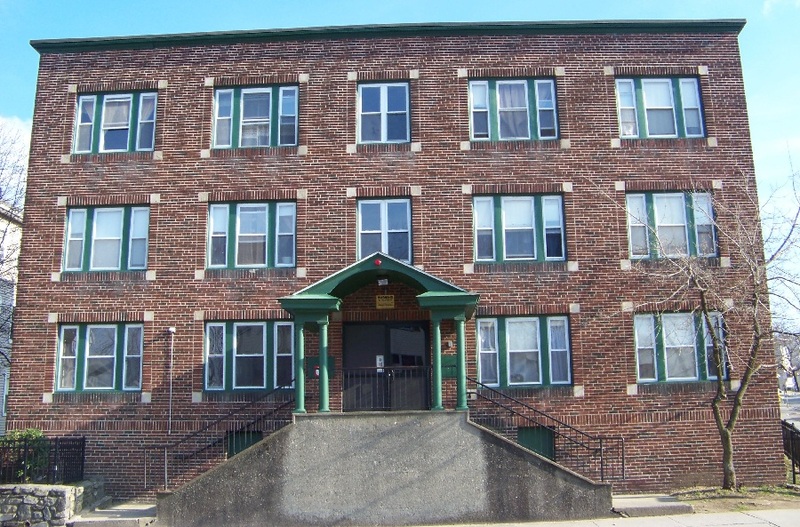 Our properties are located in close proximity to the Boys and Girls Club facility, Clark University, and other amenities. 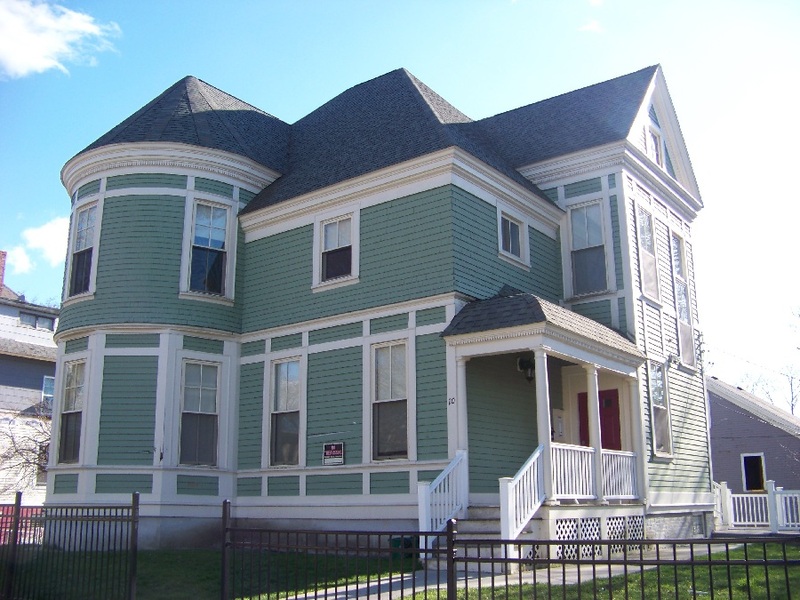 If you are interested in applying for an apartment with the Main South CDC, we encourage you to fill out our pre-intake form. 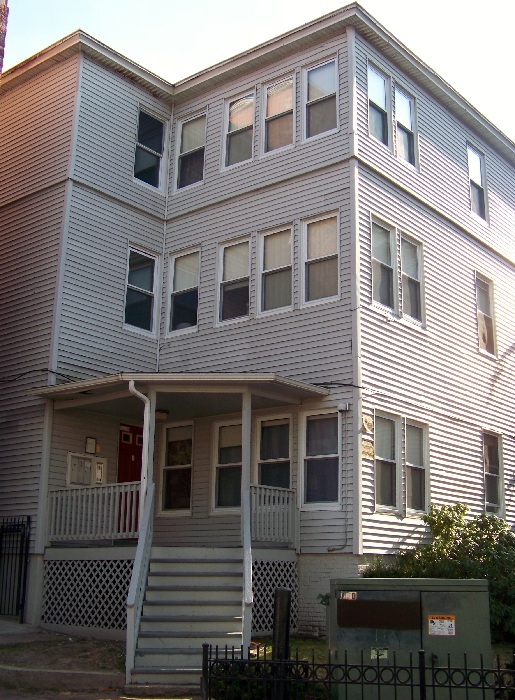 This form is used solely for determining preliminary eligibility. 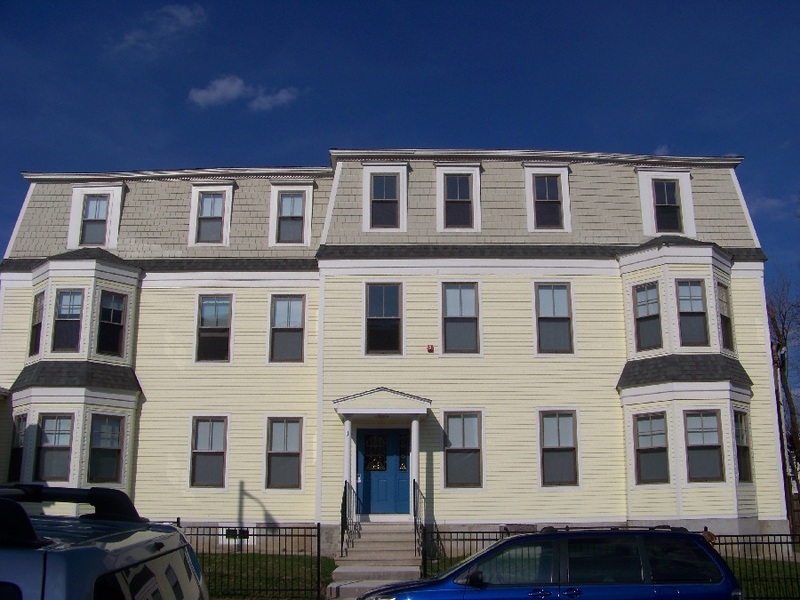 Once your eligibility has been determined, your information will be placed in a database for future notification when a unit becomes available. 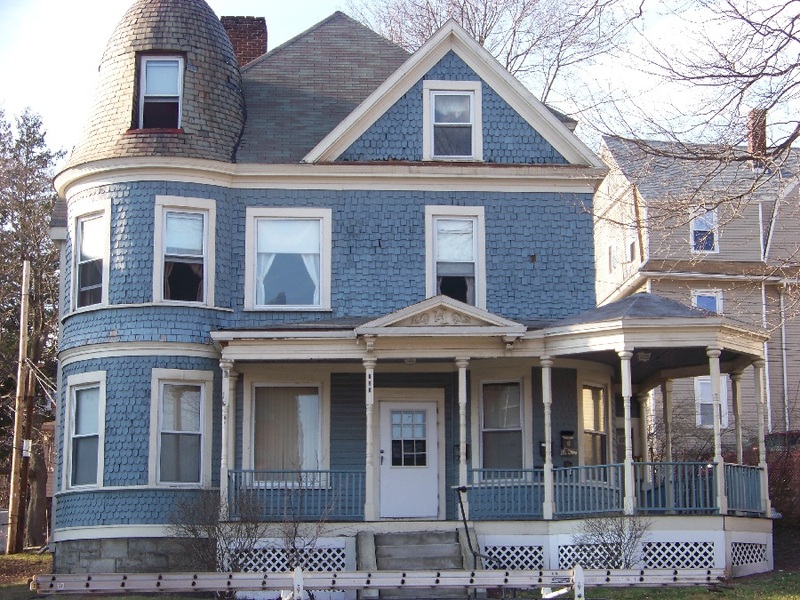 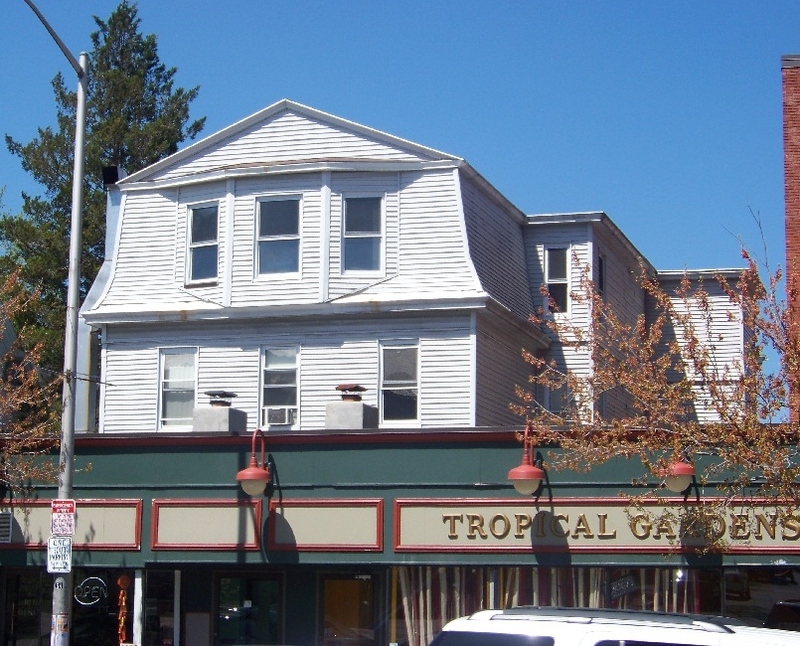 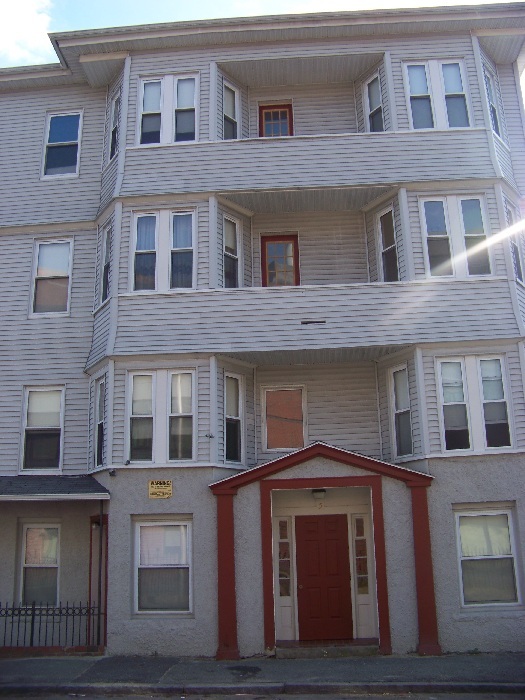 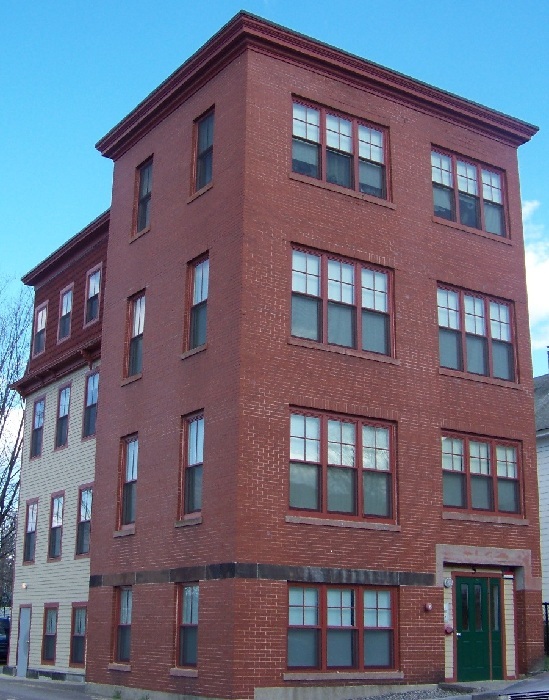 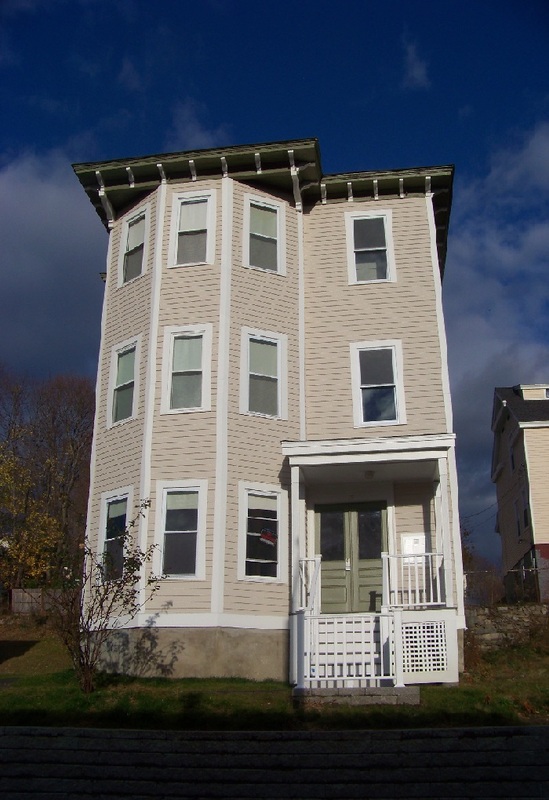 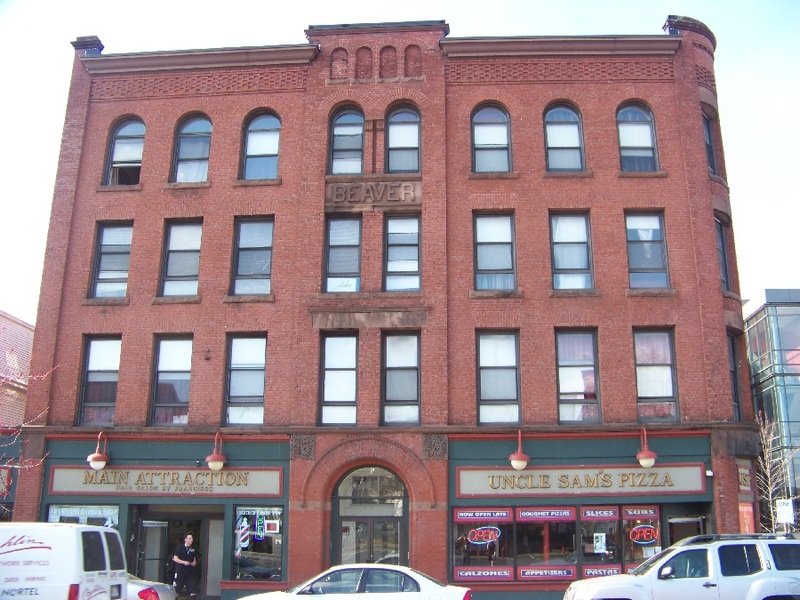 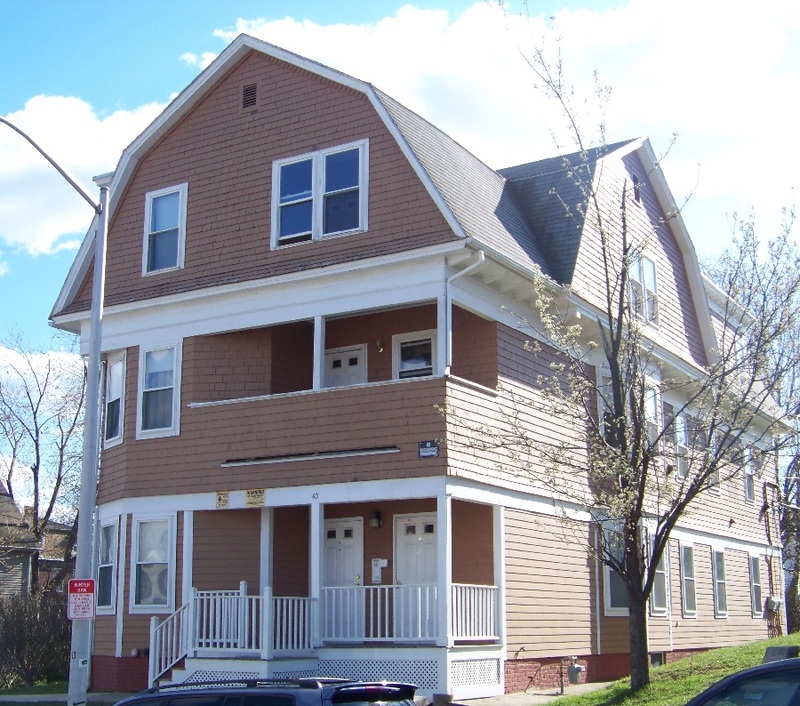 For more information about our apartments, please contact us at (508) 752-6181, or stop by our office at 875 Main Street Worcester, Massachusetts 01610.